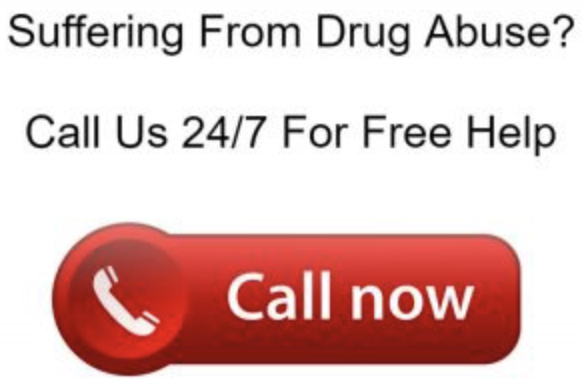 Click For Treatment Help Now! Living in recovery is not always as easy as you think! Our alcohol Rehab in Utah can help you grasp the “living life sober” concepts through our forum! Sober recovery; Living life sober; Life in recovery; this all sounds great, right? Well, what does it mean? What does it mean to be living in recovery? Who are all these people in recovery, and how did they get there? Here at Deer Hollow Recovery, we know how hard it is to change your life 100%, so one of the services we provide is education on relapse and recovery, as well as sober recovery forums. 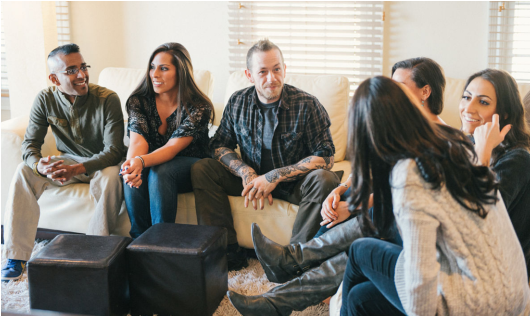 When participating in a sober recovery forum, you will benefit from other patients and their stories of recovery. We encourage you to add your sober recovery stories as well to help others who may be struggling. ​If you are a woman, you will meet other women in recovery to see how they have balanced home life, work and recovery. Women have unique needs and we are sensitive to those needs. It is not easy to change your life, your habits and your friends. You will need friends in recovery. Friends who can understand and support you. Friends who understand relapse in recovery and the importance of total honesty in recovery. Being in recovery from an addiction is a unique experience. It’s also one of the hardest and most rewarding experiences you will ever have. Recovery and relapse are often lumped together in people’s minds. Relapse does not have to be a part of recovery but it can be. Especially with the issue of alcohol. People often think that because they are living in Utah, that it will be easy to stay away from liquor. Liquor in Utah, however, is just as easy to obtain as in other states. Alcohol in Utah is just as much a problem as any other drug. We see most relapses surrounded by alcohol abuse for reported reasons of: “It’s not my drug of choice”, “It’s legal”, “I’ve never had a problem with alcohol”. Below is one story of a client who thought she could drink alcohol after rehab. "CLICK" FOR TREATMENT HELP NOW! "CLICK" to learn more about our JCAHO Accreditation! We Love Our Clients & They Love Us!